I saw a Facebook post of someone who installs food boxes for people to take food from on a daily basis, freely. Since Otterbein Neighborhood is considered a food desert, that inspired me to install a food box in Otterbein. A local paper, The Weekly View, was kind enough to donate a newspaper stand and I placed this box in front of my house so that stocking it on a daily basis was easier. It’s stocked daily and emptied daily. 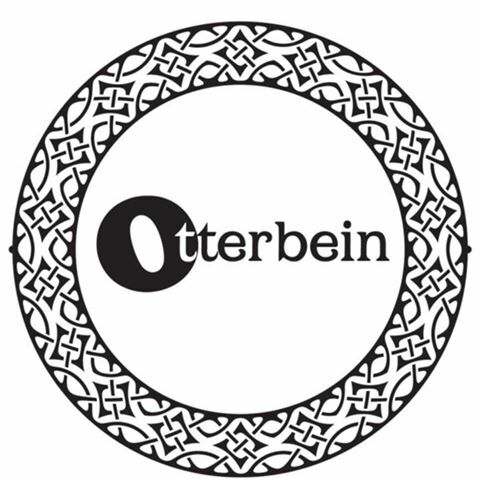 The word got out about Otterbein’s outreach and donors stepped up, left and right! That I know of, we feed 10 people, families and the homeless. The goal is to expand and ask another board member to be willing to “own” the next box in front of their house.